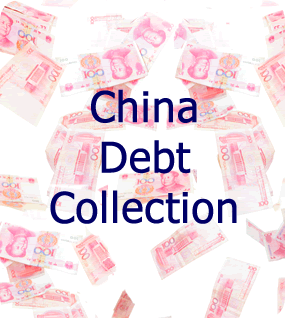 Third party debt collection is different in North America compared to China, Vietnam, Thailand, Malaysia, Japan and other countries in the Far East. Not just anyone can legally collect debt for someone else (third party) in Canada and the United States. The two most predominate legal methods of getting debt collected are lawyers or a licensed debt collection agency. Dark suit, or illegal strong arm debt collection, exists in North America, but the criminal penalties are extremely severe. Also, there are legal ramifications. In North America, you are legally responsible and liable should anything go wrong. If it really goes wrong, you can end up plastered on the Internet and your reputation in ruins. When getting debt collected in Canada and the United States always use a lawyer or licensed, bonded and insured debt collection agency. 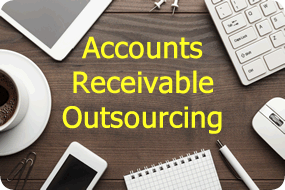 In-House Receivable Services or IRS is a fully licensed and bonded third party debt collection agency. We also carry an additional $2 million dollars per instance in liability insurance. Debt collection laws in Canada are different frpm the United States, as Canadian civil law is British Commonwealth based. In Canada the two main legal collection channels are lawyers and collection agencies. Canadian lawyers and licensed collection agencies are highly regulated according to the specific collection laws in each province and territory. Collection agencies in Canada must be licensed and bonded. 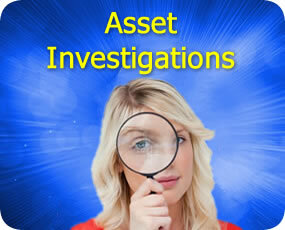 Collectors are also individually licensed and must pass a rigorous background check. IRS is fully licensed, bonded and we carry an additional $2 million dollars in errors and omissions insurance. Debt collection laws in the United States are very different than those in Canada. There are Federal collection laws and State laws. State laws covering debt collection literally vary from State to State. In some cases State laws take priority over Federal laws. Basically, debt collection regulations and laws are different in each state. In many cases, different terminology is used in different States. Instead of trying to collect blindly, IRS can help you navigate the complicated United States collection landscape to a successful debt collection. Most collection agencies in North America offer a no-collection-no fee basis. Simply put, this means if there is no money collected then there are no commission fees. The agency only collects a commission when monies are paid. With IRS, money that is collected is deposited in a secure trust account. If the debt is paid by electronic bank transfer then funds can be disbursed immediately. If the debt is paid by check then it takes a few days for the check to clear before it can be disbursed. The agency simply deducts their commission and pays you minus the commission on the collection. However, the no collection – no fee commission rate does not include legal fees should the debtor need to be sued in order to extract payment. In most cases the costs are minimal compared to the amount outstanding. 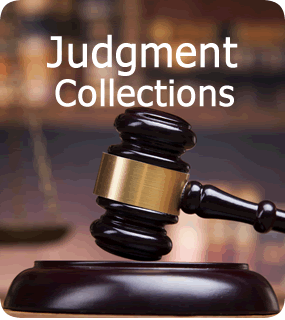 At IRS, we only recommend legal action if there is a high percentage of collecting. We get your approval before spending money on a legal action. We provide you with a detailed report and the estimated cost and you make the final decision. In order to keep costs as low as possible, IRS has our own in house lawyer. Collection commission rates are determined by three main factors: amount, age and type of debt to be collected. The biggest factor is age. The older a debt is directly affects the odds of recovery. The amount owing has a bearing on rates, especially when the type of debt is factored in. The documentation behind the debt also affects the odds of recovering your debt. The easiest way to find out what is a fair commission rate is with our free quote form for debt collection. Whatever country you are in, IRS has numerous secure methods to make sure you get paid. Your IRS professional can provide details when you enquire about our services or request your free quote from IRS. IRS wants your business now and in the future. For more information request a call, request a quote or schedule a free consultation on North American debt collection.